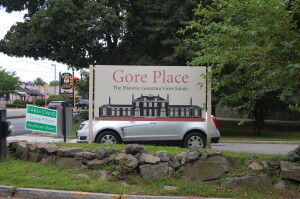 Gore Place - Waltham, MA - Take a day trip! Gore Place is the former home of Christopher and Rebecca Gore. Christopher Gore was a significant figure in colonial times as a prominent attorney in Post-Revolutionary Boston, governor of Massachusetts in the early 19th century, an early American representative to Great Britain and a Senator from Massachusetts. 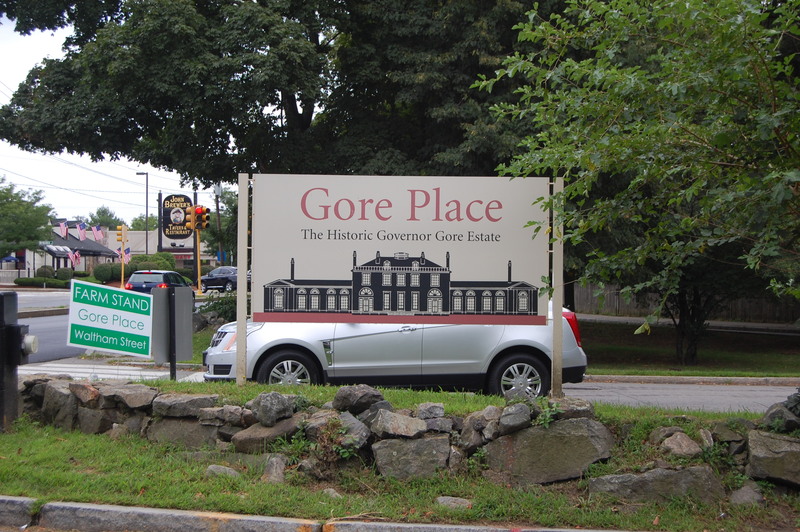 For more details on the Gores and their important place in colonial and early US History check out the history page on the Gore Place website. 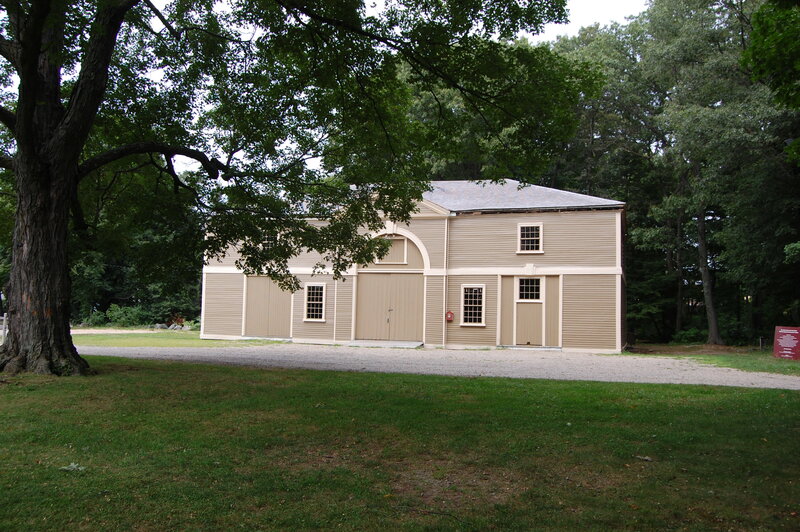 carriage house, grounds and farm area. 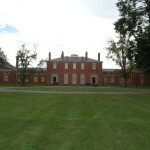 The mansion was built in the early 19th century after the original wooden house burned down. The carriage house was originally built in the late 18th century and is a lovely building that was moved when Gore Street was expanded. 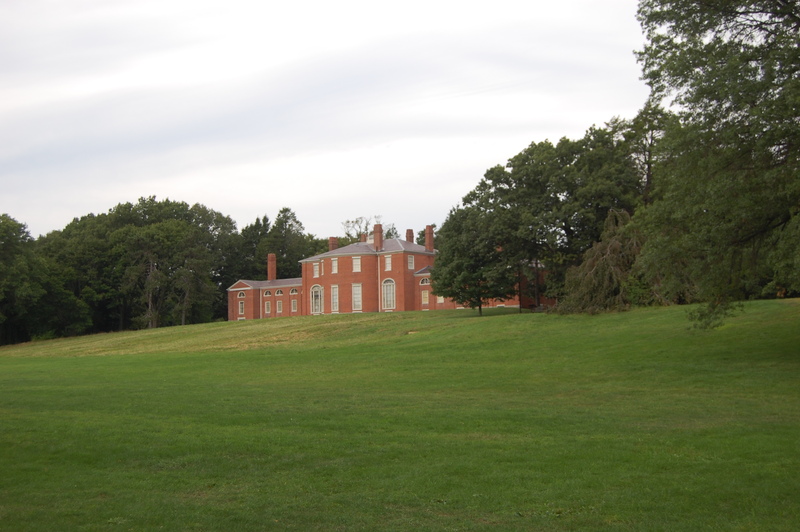 The estate also includes some of the grounds of the estate as well as a farm area that is part of the self-guided tour with a farmstand with fresh, local and organic produce for sale. Scenic Walking Path: The grounds at Gore Place boast a lovely walking path around the property with several spurs that showcase the property and it’s features. 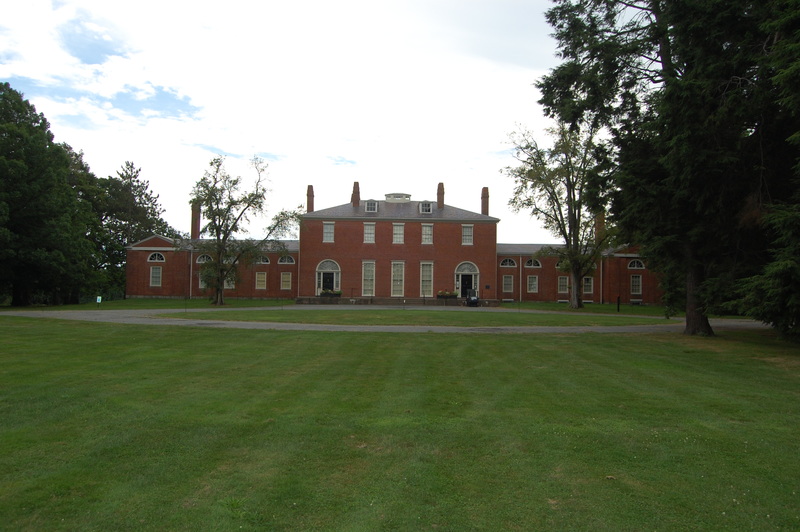 Gore Mansion: Gore Mansion is open for tours Monday through Friday at 1 PM and on Saturday at Noon, 1, 2 and 3 PM. It is also available for tours by appointment. and the outside can be easily seen. There is an interesting placard nearby that covers some of its history. 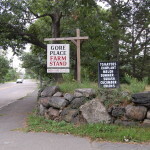 Farmstand Entrance from Waltham St.
the fact that Gore Place was a working farm. It includes sheep, chickens, a llama and a vegetable patch. Special Events: Gore Place has a tent for events and is available to host functions. The historic setting and grandeur of this country estate in suburban Boston make it an unique setting that is well worth considering. ***Please note that dogs are NOT allowed anywhere on Gore Place property. Gore Place’s grounds are open year-round, 7 days a week from dawn till dusk. The Mansion is open for tours at 1 PM Monday through Friday and at Noon, 1, 2 and 3 PM on Saturdays or by appointment (call 781.894.2798 or visit their website for more information). The office in the mansion is also open from 9 AM to 4 PM Monday – Friday if you want to stop in for more information. There is a fee for tours of $12 for adults (considered 13 and older) and $6 for children over 4. Gore Place is located right off Route 20 (Main St.) in Waltham on Gore St. Look for a large Gore Place sign on Route 20 and turn there. The parking lot will be on your left just after you turn onto Gore St. 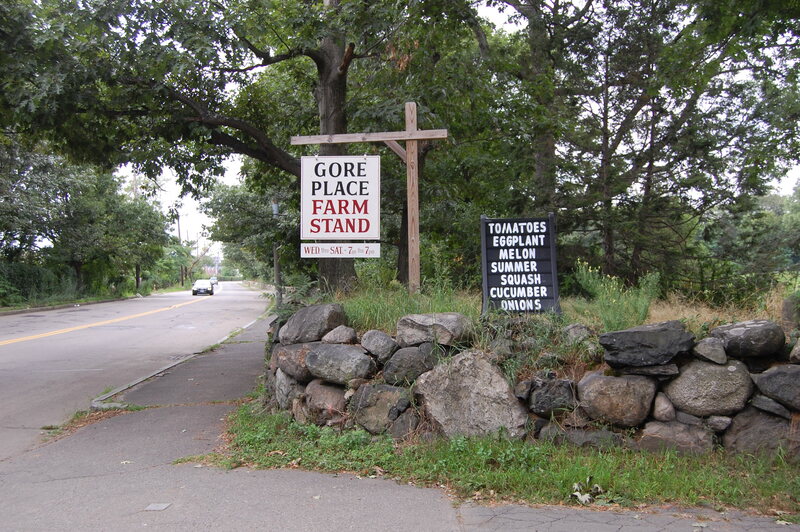 The Farmstand is accessed from Grove Street and requires turning onto Grove Street from Gore Street. 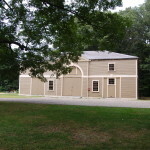 The main address for Gore Place in Waltham is 52 Gore St,; Waltham, MA 02453. GPS Coordinates are 42.373622, -71.212044.